One of the rarest, most recognizable Pokemon to ever grace the legendary Nintendo series will be getting a whole new evolution in the upcoming Pokémon X and Pokémon Y games. Dubbed, “A New Pokemon with a Familiar Look,” the latest episode of Pokemon Smash confirmed the rumored new form of Mewtwo that had the Pokemon community abuzz. Check the below trailer to see just what you’ll be dealing with when jumping into the yet-to-be-released 3DS titles. If you hate watching videos, here’s the image that was also released. Are you ready for a change of this magnitude? 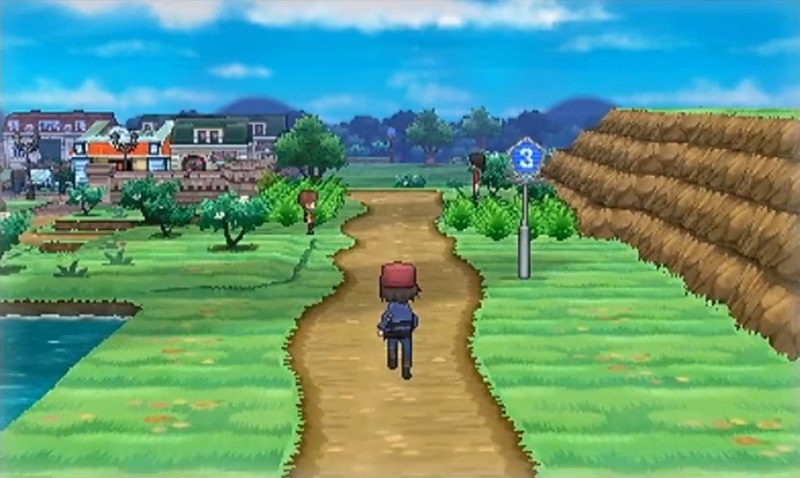 If so, look to pick up the handheld continuation of the Pokemon franchise when X and Y release worldwide Oct. 20. What do you think of Mewtwo’s new evolution? Do you prefer it? Let us know what you think by leaving a comment below!